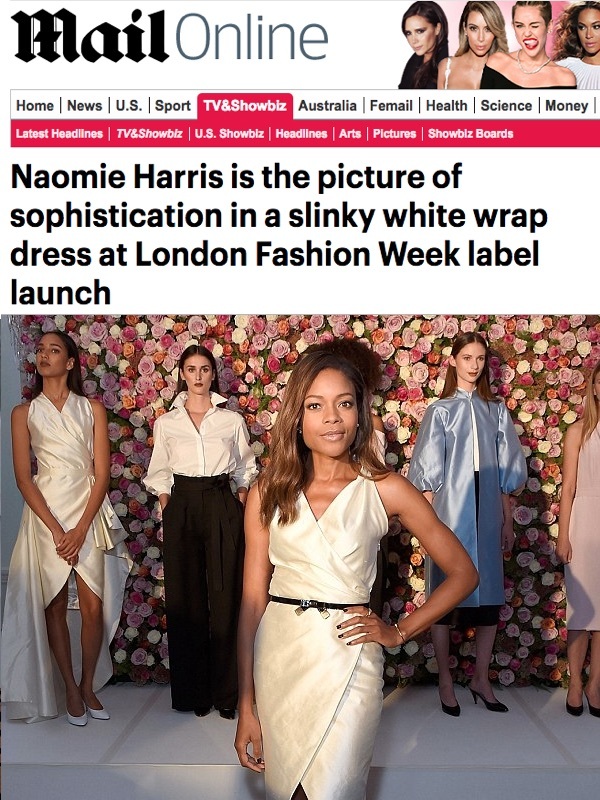 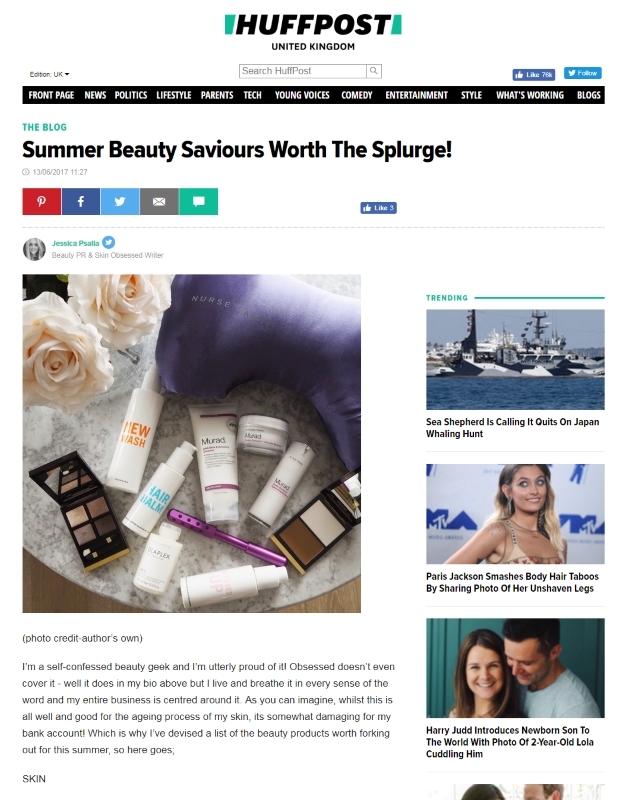 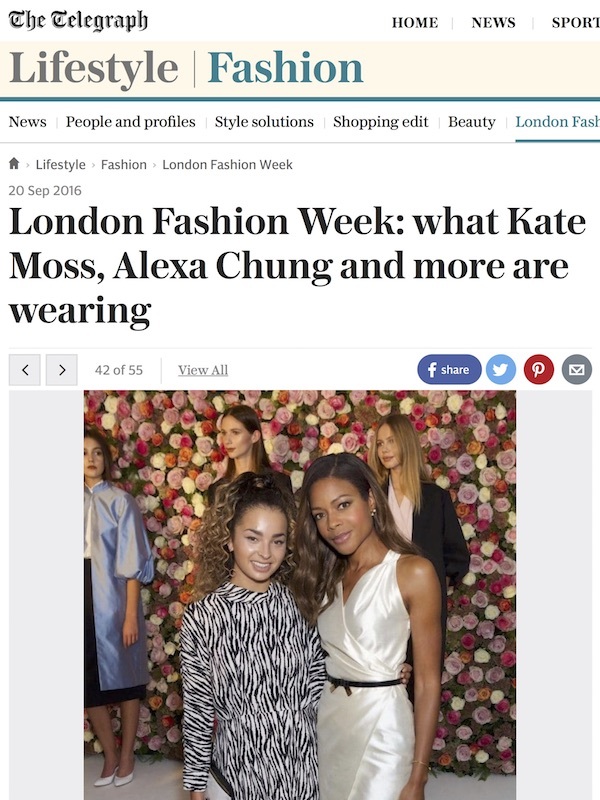 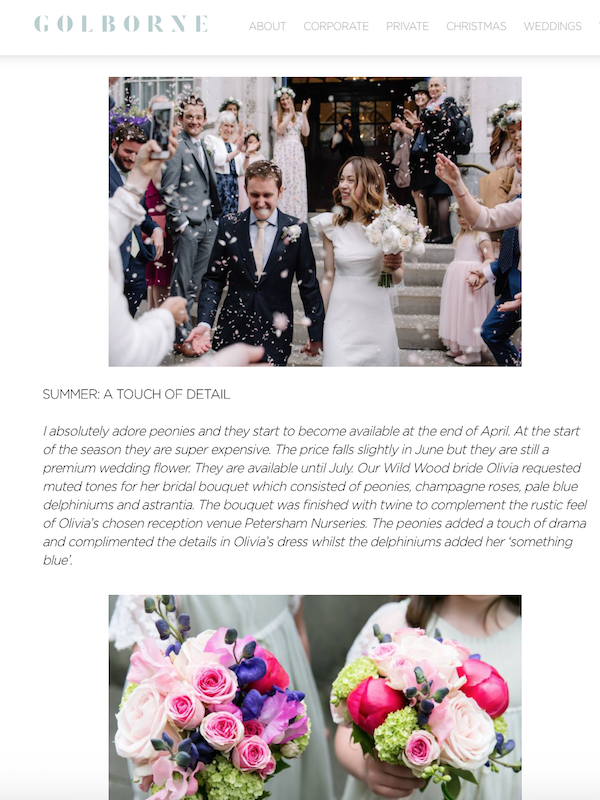 Get in Touch for more Press Information or Download a Brief Press Release ! 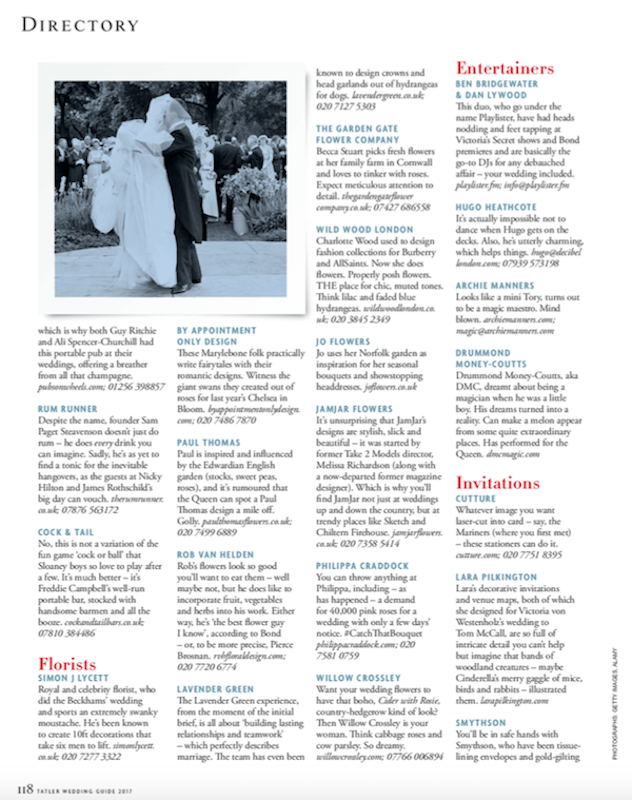 Wild Wood London featured in Rock n Roll Bride Magazine. 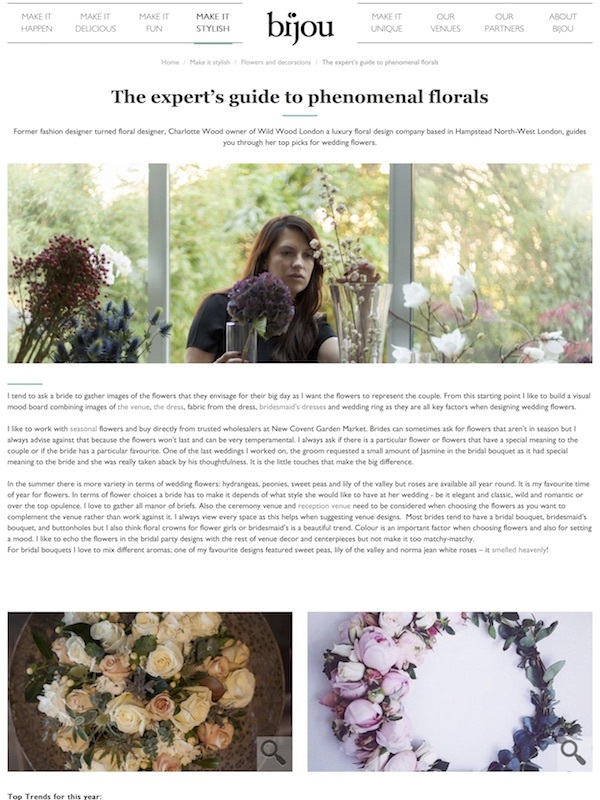 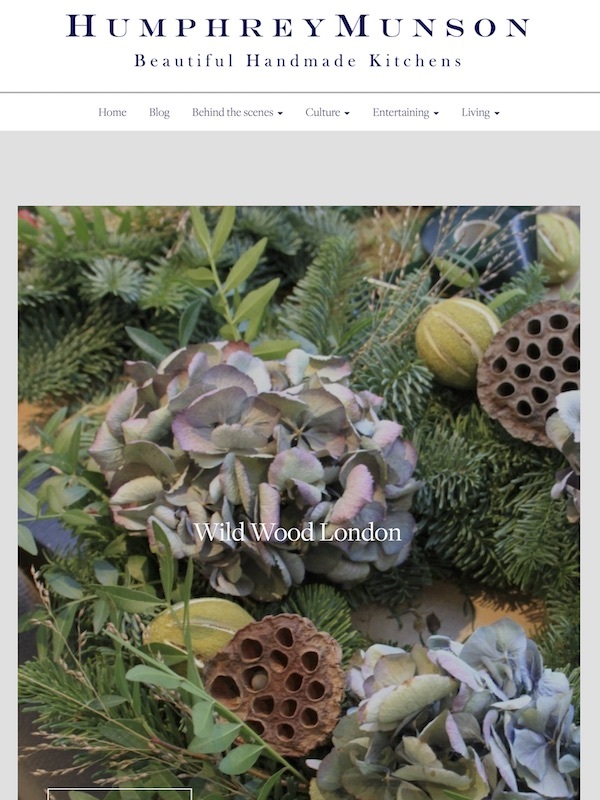 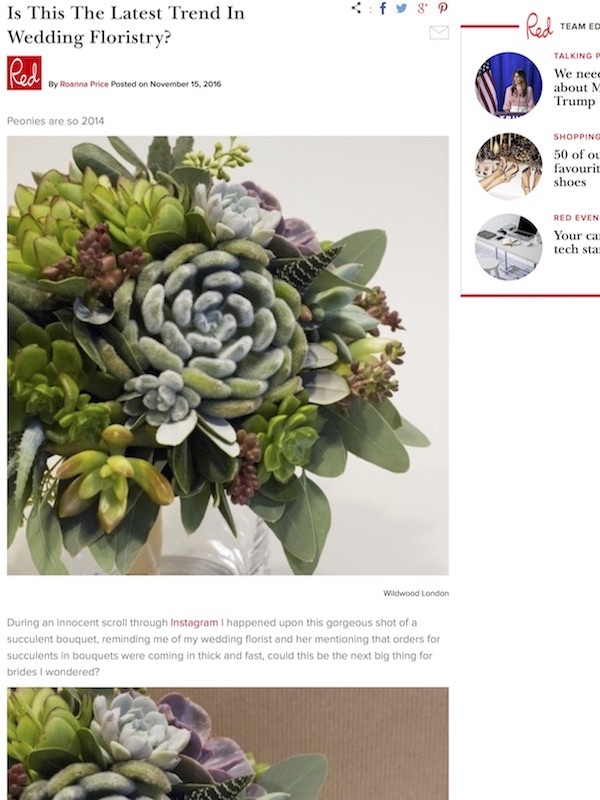 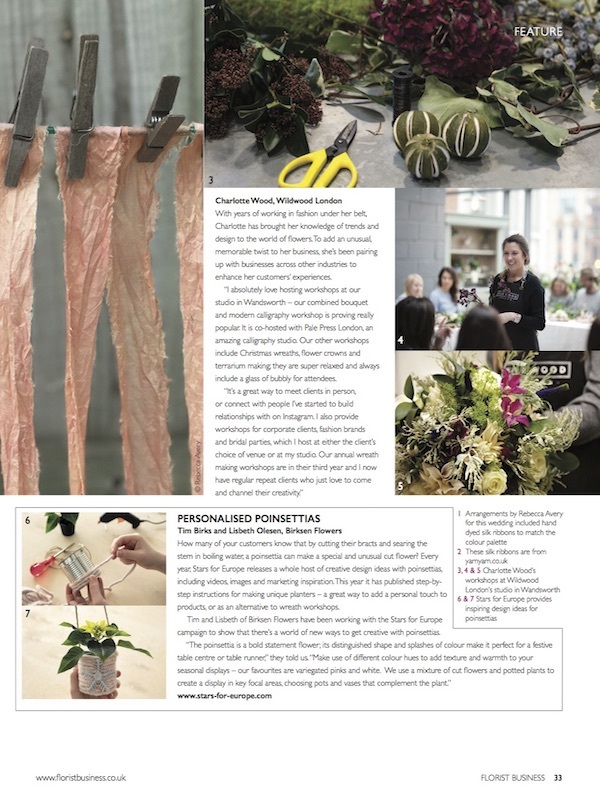 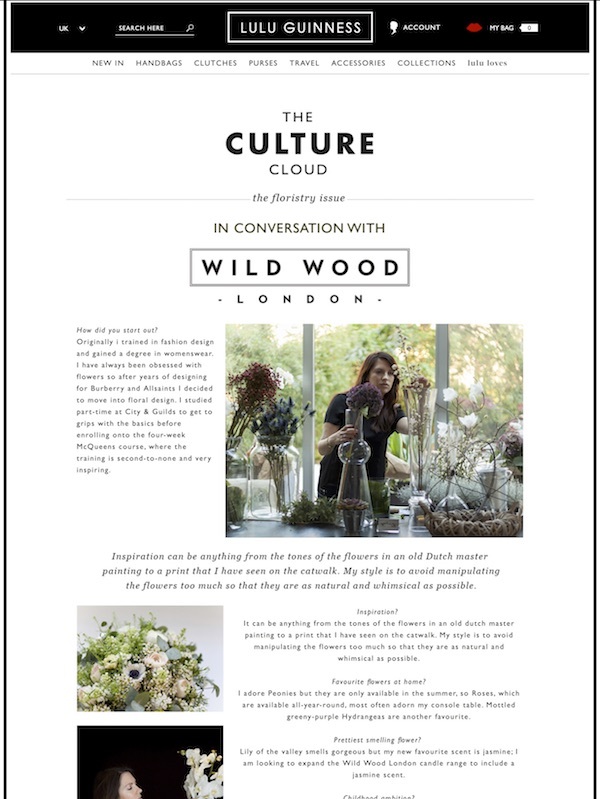 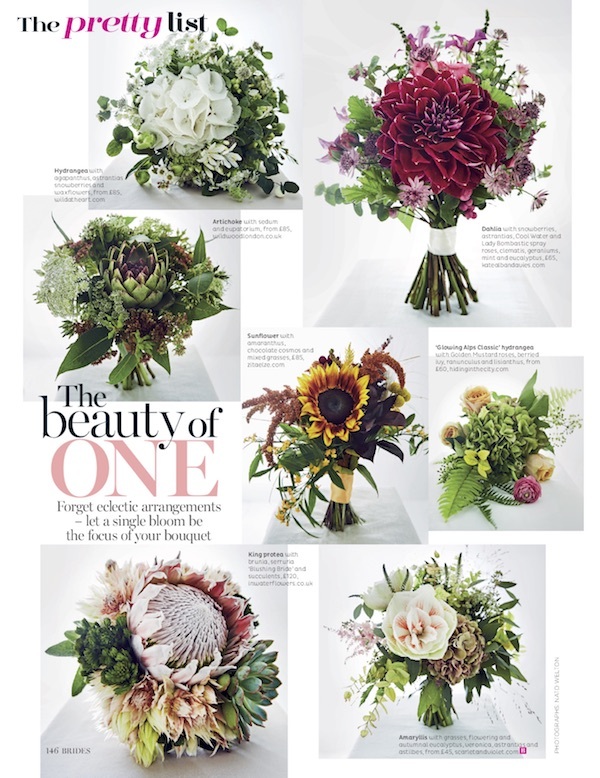 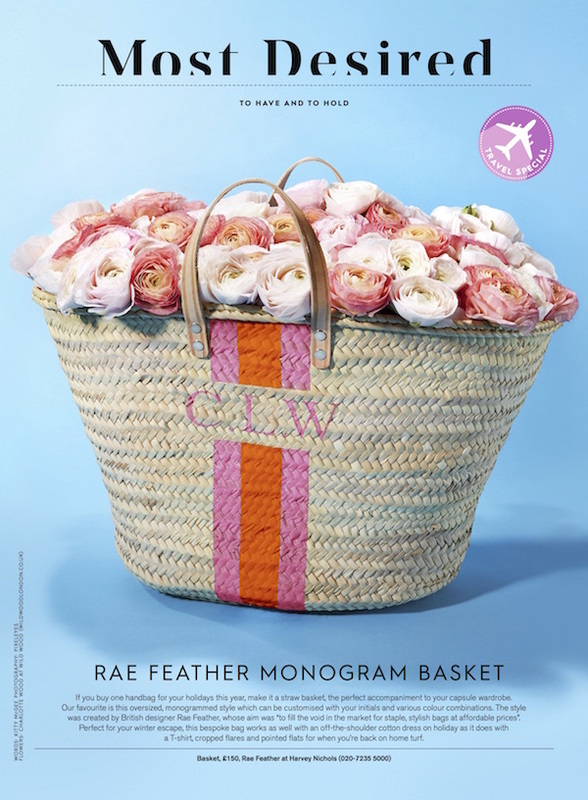 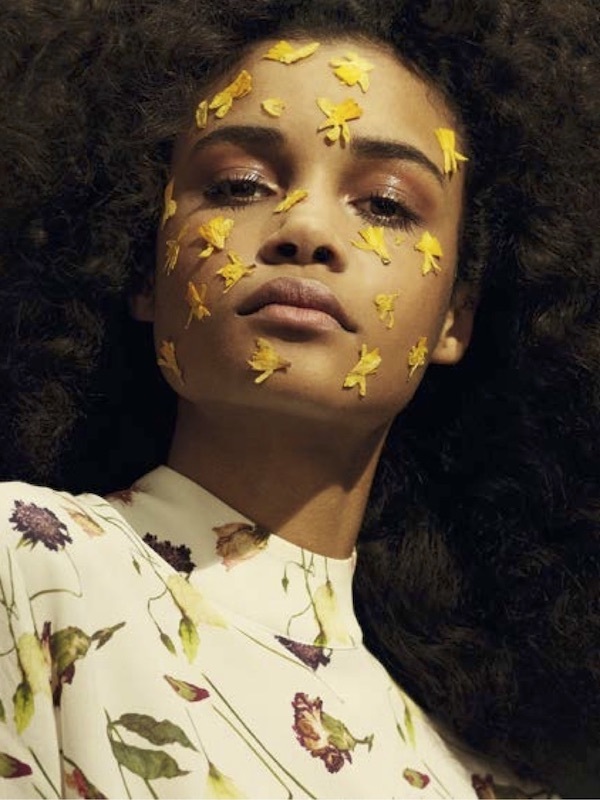 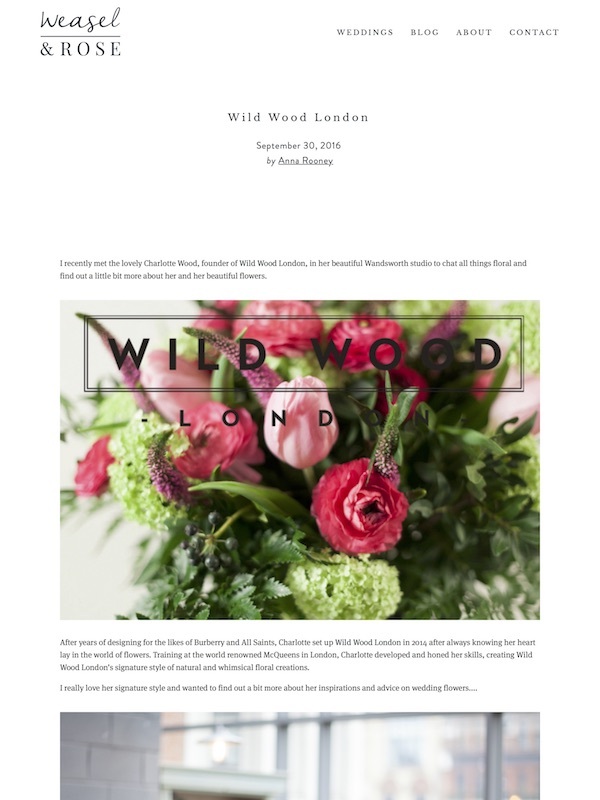 Wild Wood London featured in Florist Business Magazine. 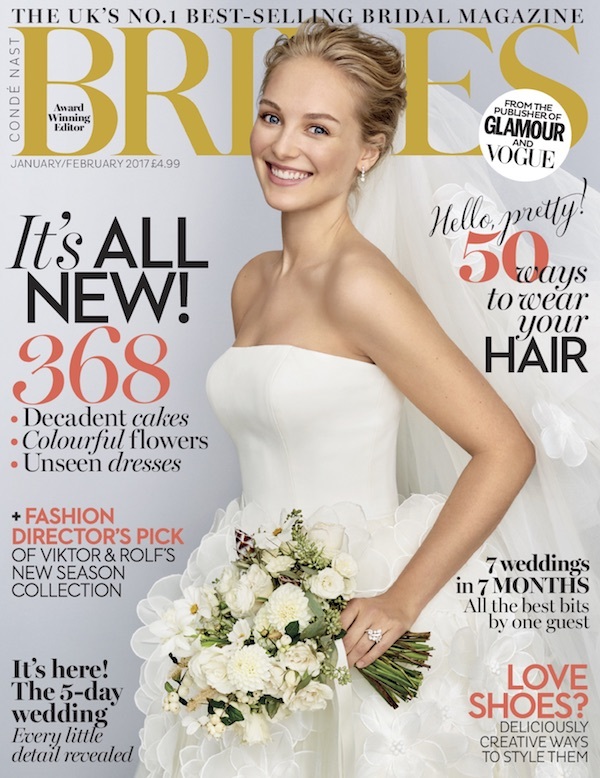 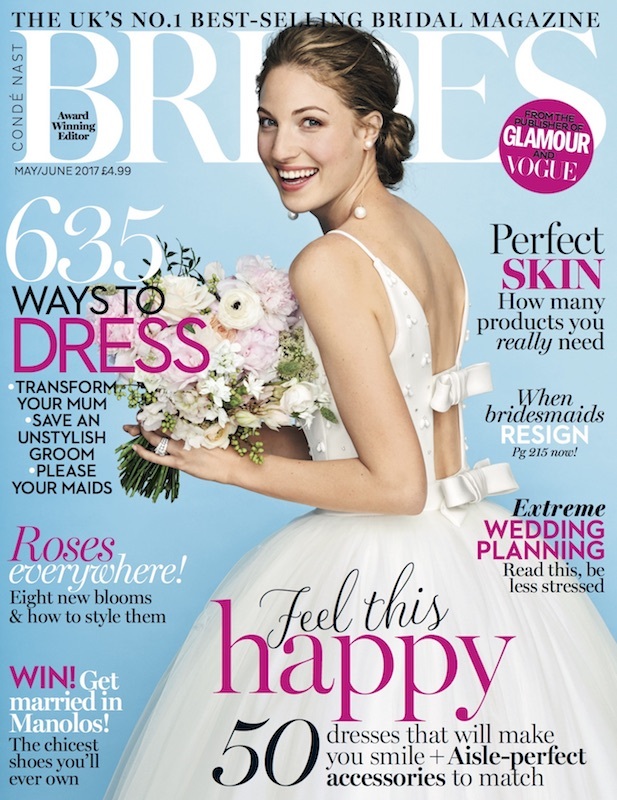 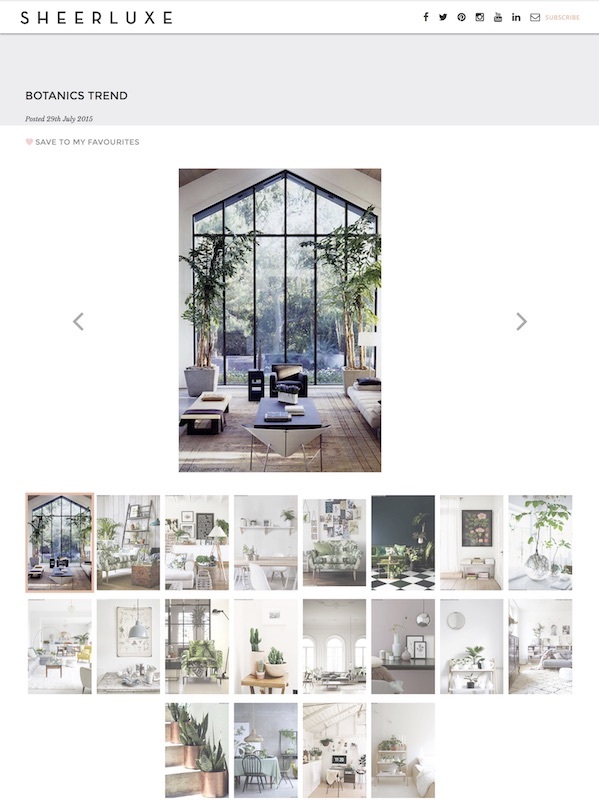 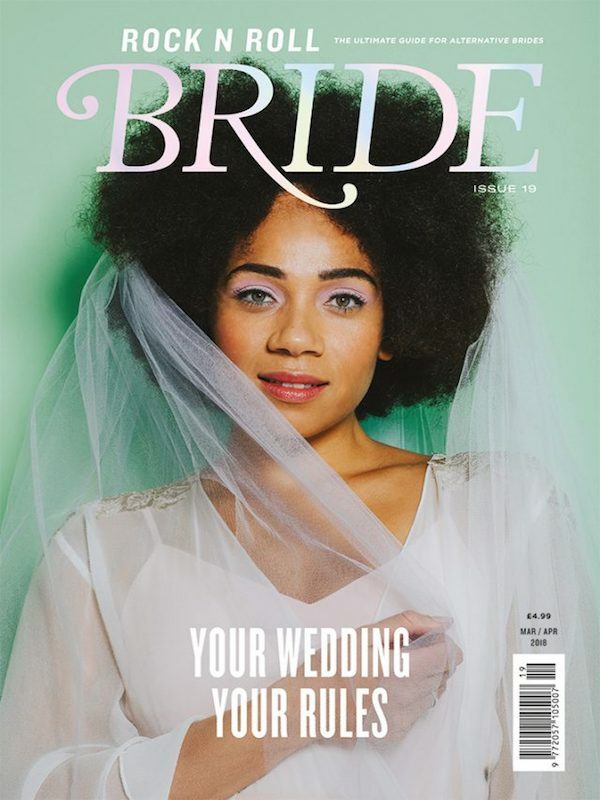 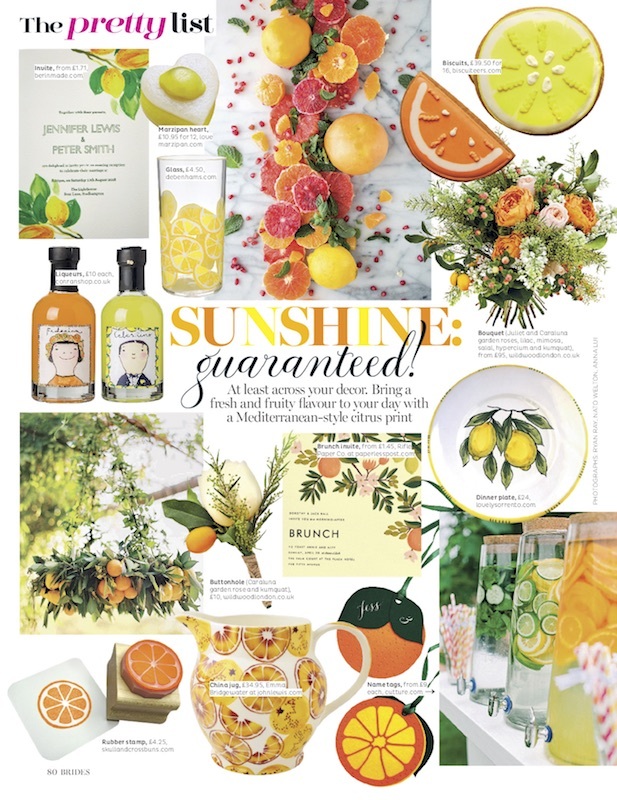 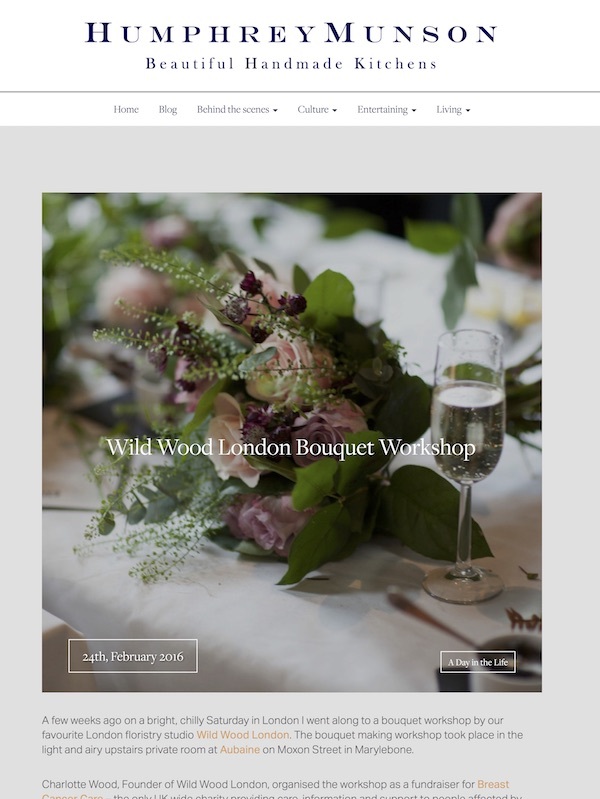 Wild Wood London featured in Brides. 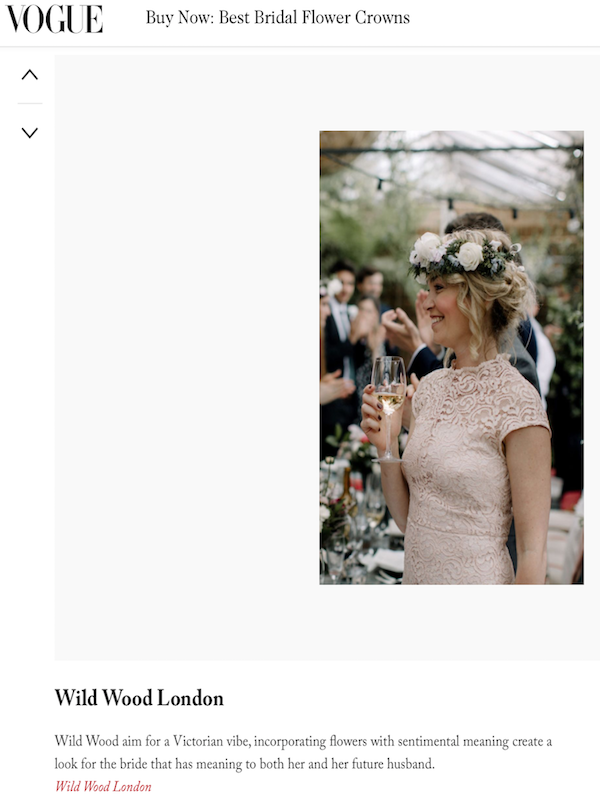 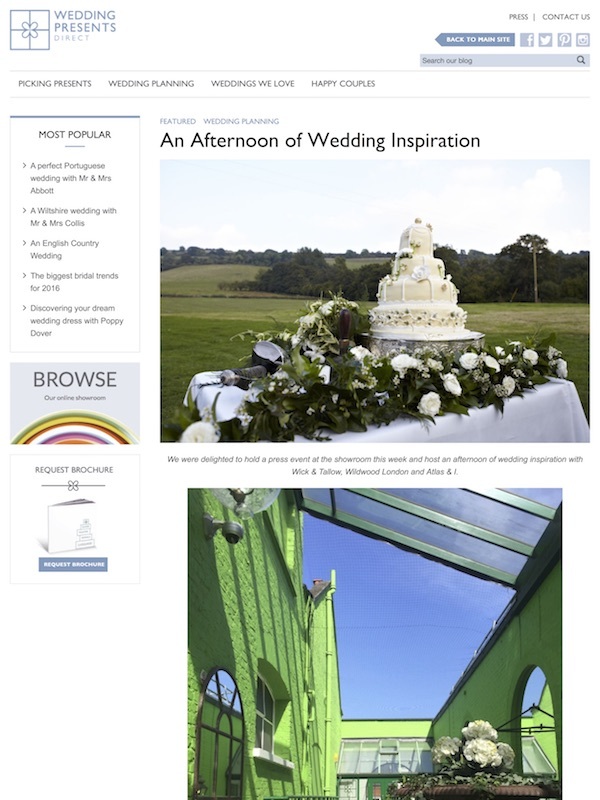 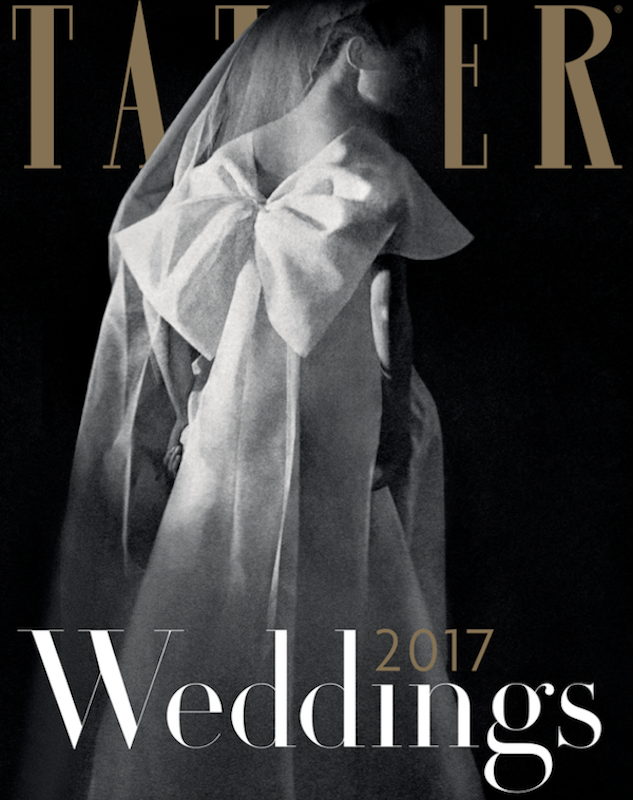 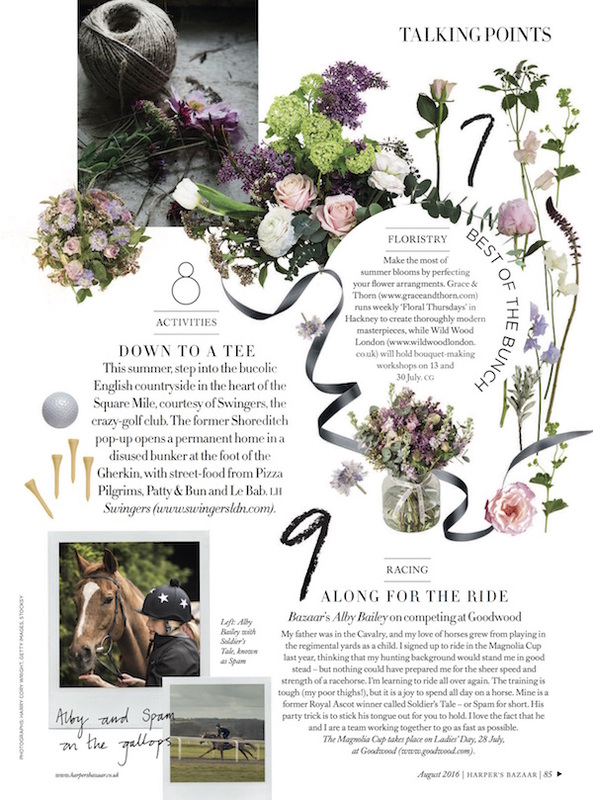 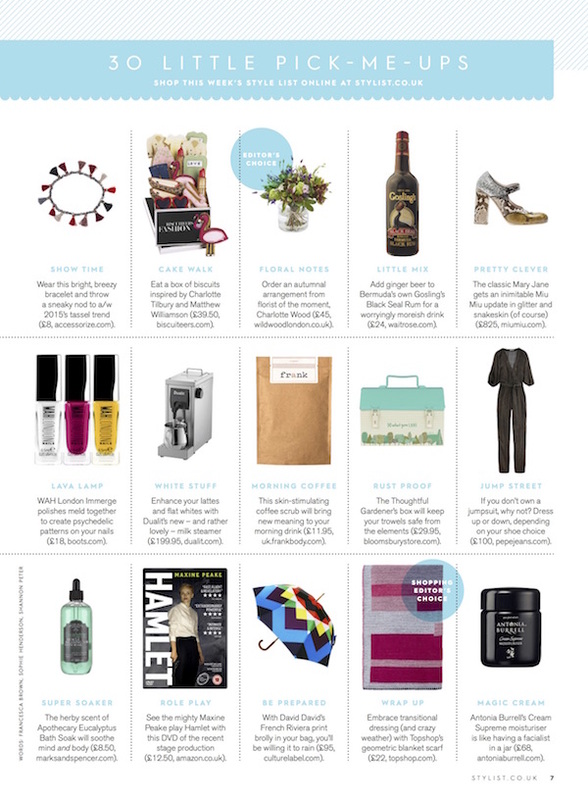 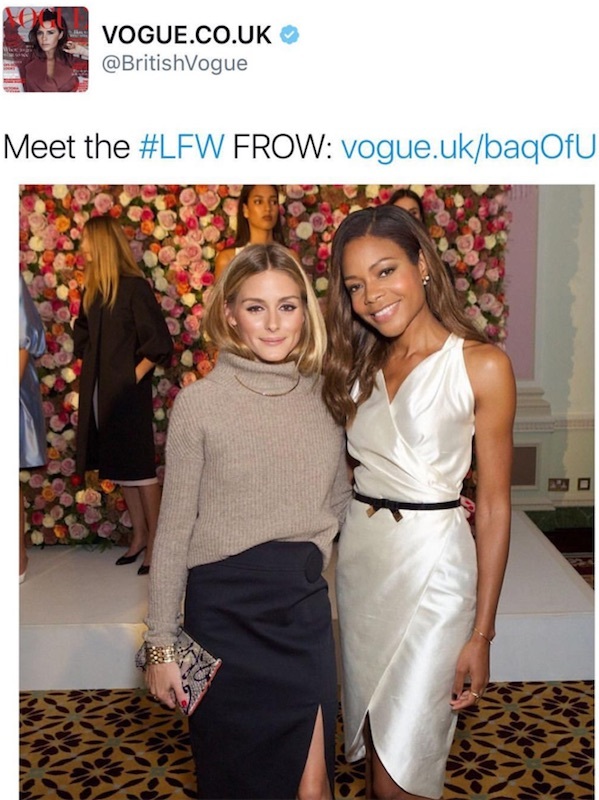 Wild Wood London featured in Tatler's wedding guide.